When summer is on the way, our thoughts can often turn to our gardens. Flowers are blooming and looking lovely, but weeds are growing in equal measure. So often we are out enjoying the warm weather but doing some weeding as we go! It can seem to never end over the summer months. The grass needs to be regularly cut as well just some general pruning and tidying up. When we are out there a lot, it just seems to get us in the mood to improve things. It is a good time to get any lawn mowers or trimmers that you need, as there are usually a lot of deals on at this time of year. Just make sure that you are choosing the right garden machinery and equipment for your needs. 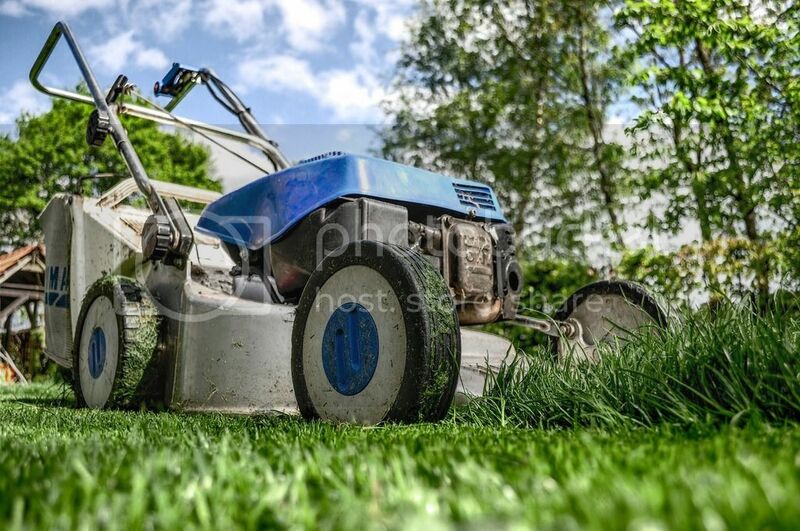 If you have a small lawn, there is no need to get a massive lawn mower, and vice-versa! Take into account the amount of storage that you have for these items too. Have you ever thought about the garden adding value to your home? It certainly can so it is another thing to take care of, in order to make money on your home. There are a few things that jyou could do to your garden, to make sure that it adds, even more value. In most cases, people are just after a well cared for garden. 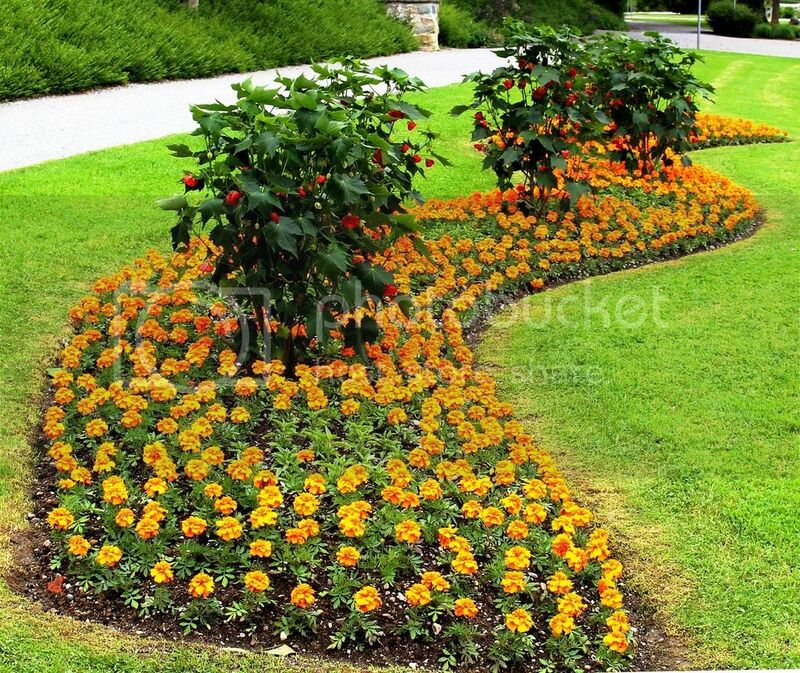 So make sure that you have a trimmed lawn and tidy flowerbeds. Doing some gardening little but often can take care of this for you. There is no need to hire a landscape gardener. It doesn’t have to cost you a lot to take care of your garden. As a rule, people do like to have flowers in the garden to get planting if there isn’t any in your garden at the moment. Things like hanging baskets or window baskets just add to the look of the garden and make it look pretty. Curb appeal is a big thing when you are wanting sell up or to increase the value of your home. Have you ever considered getting something like a built in BBQ oven? Something like this is a simple but attractive thing when someone is looking to buy your home. They don’t need to think about storage of a BBQ oven, so it is always a good thing. Buyers can be put off by expensive water features or things like swimming pools. They can cost a lot to keep up with, and not a lot of people want to pay for those things. They can be seen as a hazard for potential buyers with children. So if you were thinking of getting a fancy water feature, you might want to think again. Something like a hot tub might be a better option if you have space. They can be stored away and covered up. So they are a safer and cheaper option for a lot of people. Do you enjoy gardening and being outside? It can feel like hard work but taking care of your garden is so important and worthwhile.